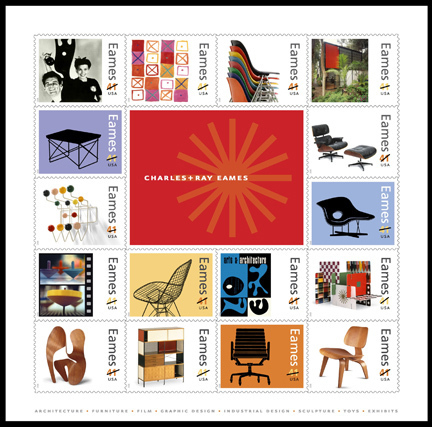 You can imagine my elation when I saw online today that in the Summer of ’08 the US post office will be issuing a set of stamps commemorating Ray and Charles Eames. It is not an understatement to say that they are our number one design heros. In fact, our entire studio work process is inspired by the revolutionary approach of the famous husband and wife design duo. After hours, many of us utilize their work in the chairs, shelving units, and design objects that fill our lives and apartments. I’m also a total philatelist. 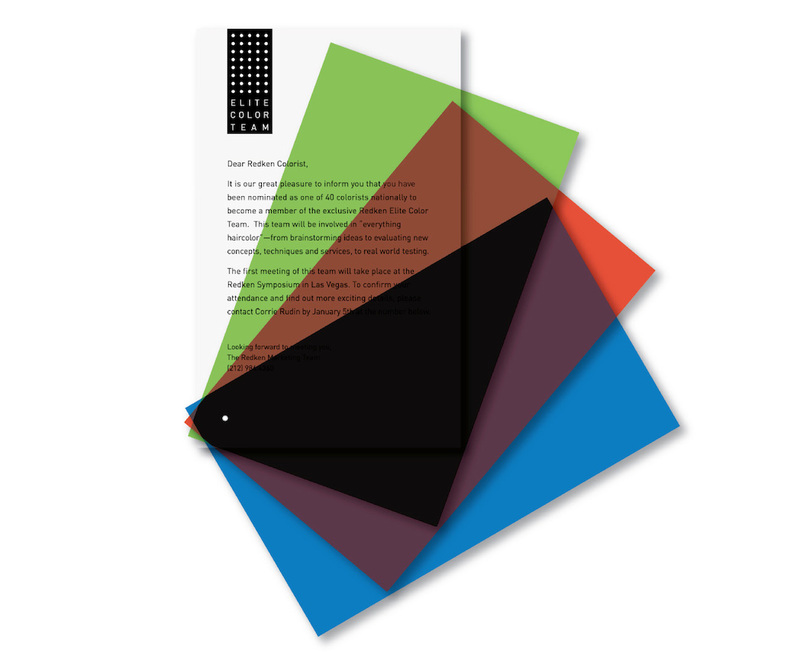 Next time you receive a piece of snail mail from us, check the postage. If at all possible, we’ve specially chosen that stamp to match the promotion. Come summertime you can pretty much expect all correspondence to arrive with one of these beauties attached to the outside!